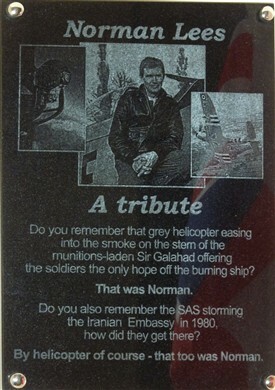 A plaque has been placed in the museum to remember the extraordinary and daring pilot Norman Lees, who served with some very important feats. He died in a spitfire crash at the Goodwood festival twelve years ago. 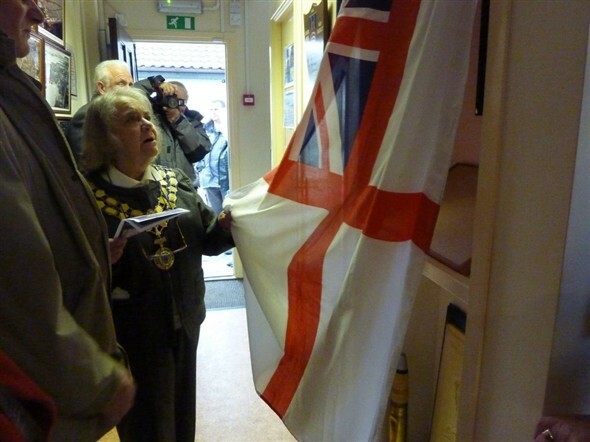 Below is an image of the plaque to the left of the museum entrance, and an image of the Castle Point Mayor Jackie Govier unveiling it. 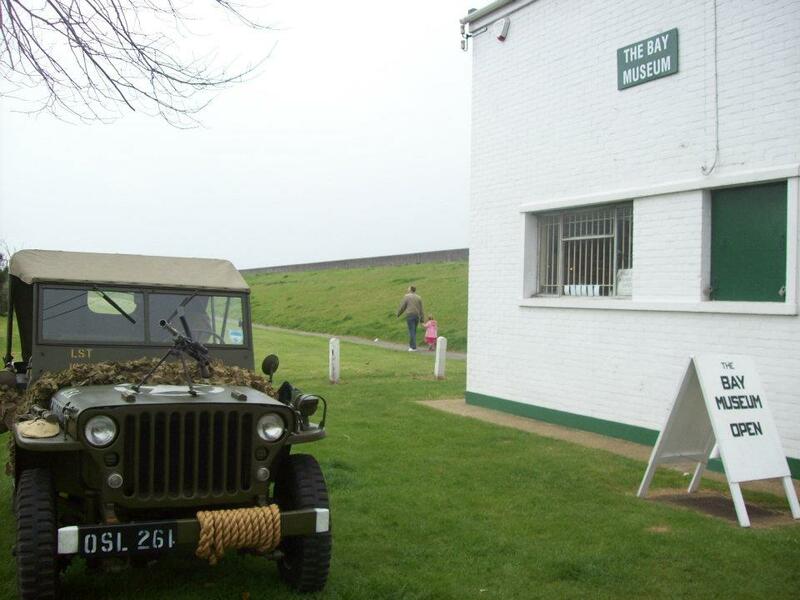 A display of memorabilia dedicated to him can be seen in the museum for a short time too.